When he is doing something bad it is I told you so. When he is doing something else it is a waste of time. I still think this is all going to backfire tremendously. They are not even consistent in their ridicilous hate for Trump anymore. They just don't know when to stop. So being against Trump for not following up on campaign promises such as "lock her up, build the wall, no more regime change, defeat IS in 30 days, repeal and replace," is not consistent? ahhh so how am I a bigot? How about sticking to the OP. Go ahead and tell me how him signing this bill is bad. Respect for you honesty, although i do not agree. I myself do not lean left or right, and President Trump is not holey, but I do HOPE he is a well needed turn around in GLOBAL politics. 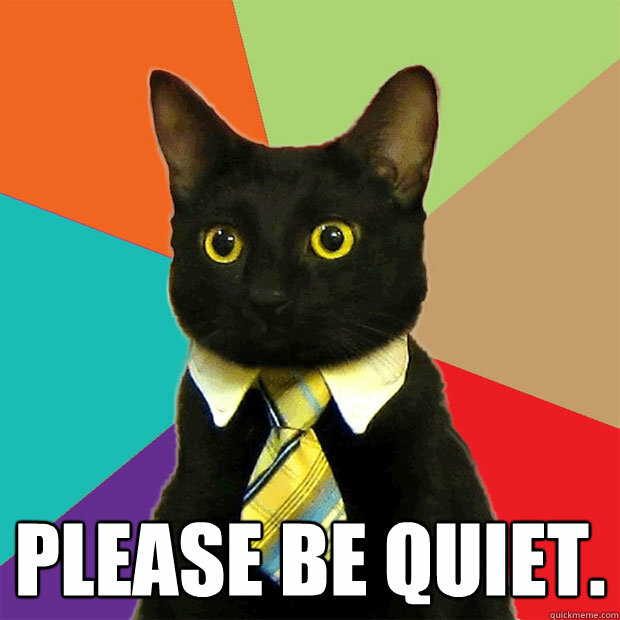 There was not a people representation in global politics/press anymore. They got cockey and underestimated the mass. Trump is a result, not a surprise. For me, i just hope he will wake up the people to idees! His or others.. just good ideas ! Can't throw that word around without being one. On Monday, January 8, 2018, the President signed into law: H.R. 267, the “Martin Luther King, Jr. National Historical Park Act,” which redesignates the Martin Luther King, Junior, National Historic Site in the State of Georgia as the Martin Luther King, Jr. National Historical Park. 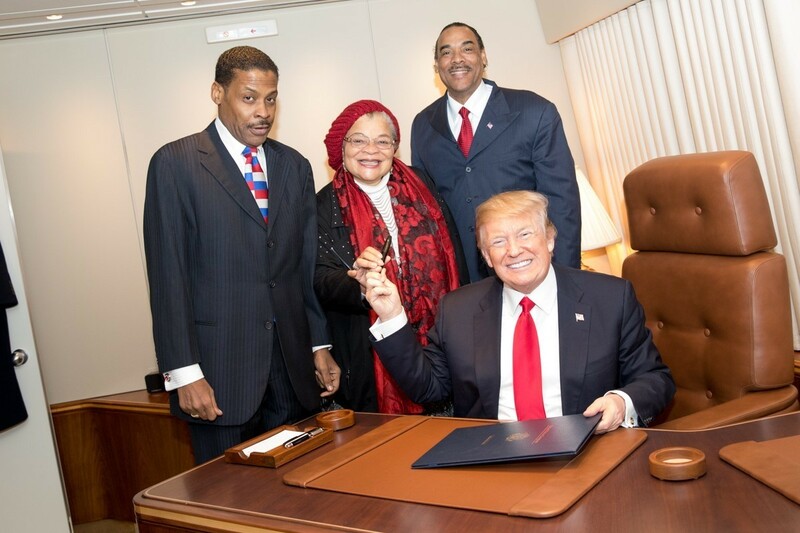 What a great picture with Alveda King and the head of the NDC for Trump. You know, the National Diversity Coalition for Trump? You mean you have never heard of it? It was signed on AF1 no less. No big picture op. Just doing what a good POTUS should. National Diversity Coalition For Trump strongly supports President Donald Trump and his administration. Our group represents the voices of our communities. President Trump’s vision for the United States includes creating opportunities for men, women, and children of all racial, economic, and educational backgrounds. We support the President and his solutions that address economic disparities, foster job creation, support small businesses, preserve faith & family principles, and strengthen communities with conservative action. We will recruit, mobilize, and educate citizens to help us support President Trump and his administration throughout his presidency. I am not aware of any racists in recent memory who would have done or created either of the things above. Don't remember a group like this in the Obama Administration to promote 'equality. So tell me again why Trump would sign this bill if he is a racist? I love how President Trump create chaos by being himself in one room, and then stroll over to the next venue and be relaxed and social. That's how you sleep well at night. Be yourself, thru thick and thin.